Registration is open at www.bluegrassmudrun.com. Students and uniformed service members can receive a discount on registration on the registration fee. UK Employees can receive a discount when registering by going to www.bluegrassmudrun.com and during the registration process, when are directed to the second page, enter the Code: UKDiscount. This code will provide UK employees with $10 off. Support of this Mud Run will help WUKY and UK Army ROTC continue the important work that both organizations bring to the Commonwealth. This year Jack Kain Ford is sponsoring the event. More information is at www.bluegrassmudrun.com. Like the Mud Run on Facebook at facebook.com/bluegrassmudrun and follow on twitter @bluegrassmudrun. WUKY 91.3FM enlightens, inspires, and entertains its audience through the creation and presentation of the highest quality non-commercial radio programming. Through comprehensive, unbiased news coverage, unique musical offerings, and community partnerships, WUKY fosters civic development, celebrates cultural diversity, and advances the mission of the University of Kentucky. 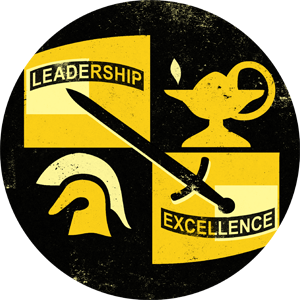 UK Army ROTC is a premier leader development program that produces trained, adaptable leaders of character with a passion for service to the U.S.